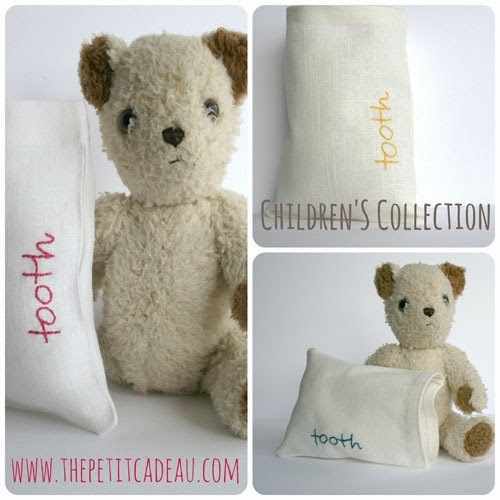 I'm delighted to announce that I have recently launched new products in The Petit Cadeau Shop. 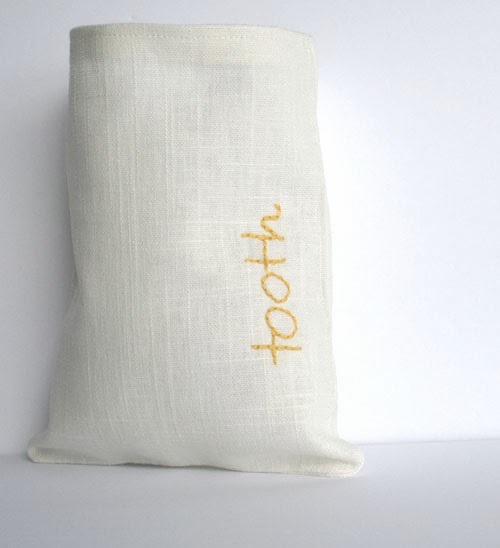 There's a new line for young children, including a tooth fairy pouch and first birthday celebration bags, both available in several colours. 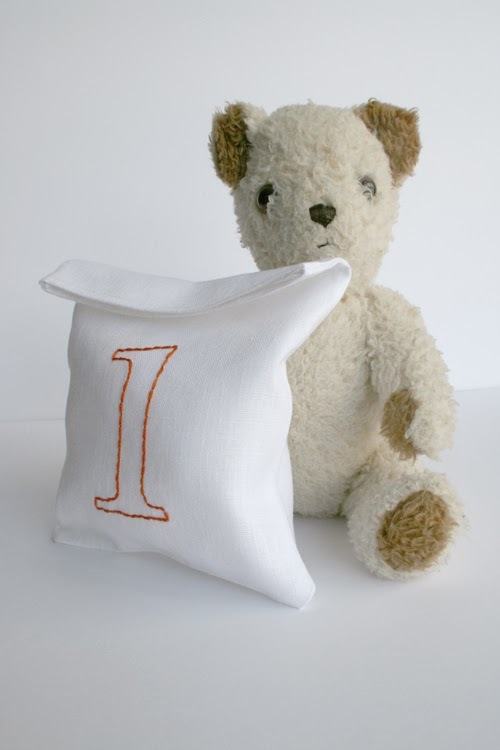 Imagine making your first birthday gift extra-special with a beautiful handmade celebration bag. Parents can then use to the bag to store special first year memories. 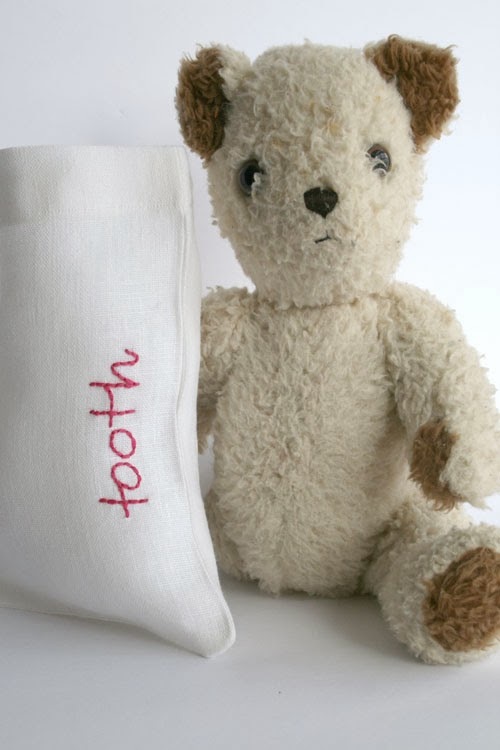 I'm working on another children's product for 2014 that I am beyond excited about. 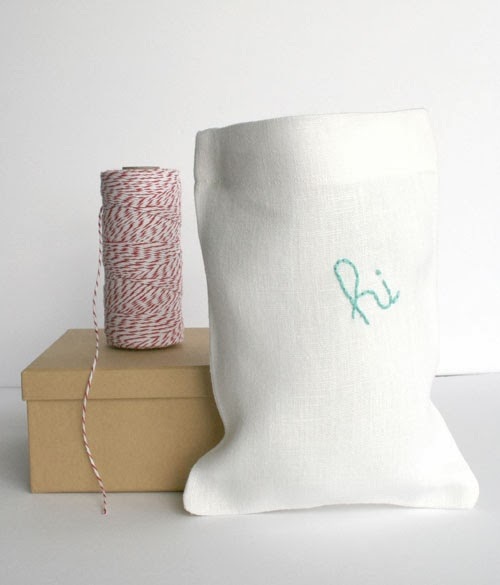 Another new addition to the shop is the "hi" gift bag. This is a personal favourite because it is so versatile. 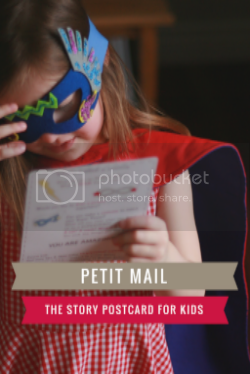 Send a beautiful care package, wrap a birthday gift, or use it "just because". 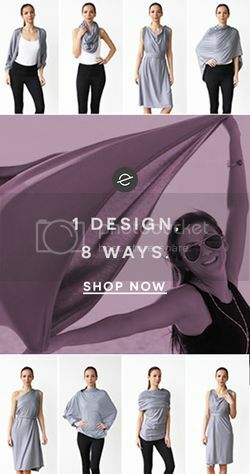 Pop on over to the shop to see more images and colour options. Holiday Countdown Calendars and Birthday Countdown Calendars are still stocked as well.